Out with the old, in with the new. 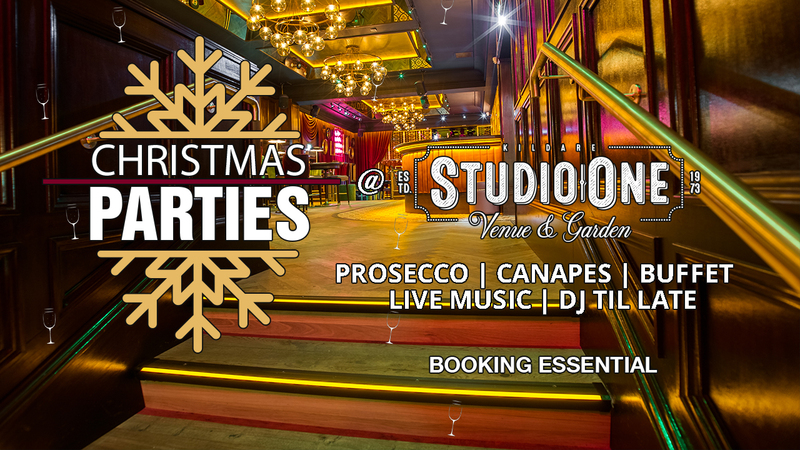 Your Christmas party in Studio One brings everything together. Arrive at 8pm & get chauffeured to your table, with a glass of prosecco in hand. Then let the night take over. 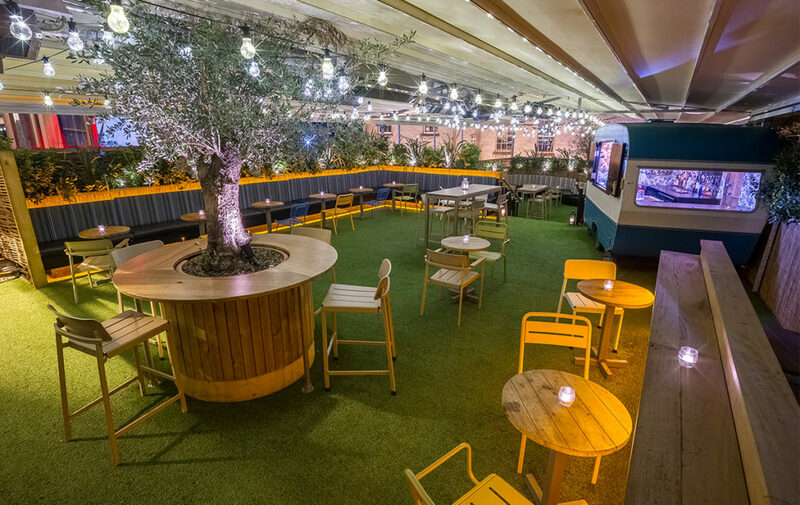 Move between your table, the bar & the heated beer garden. 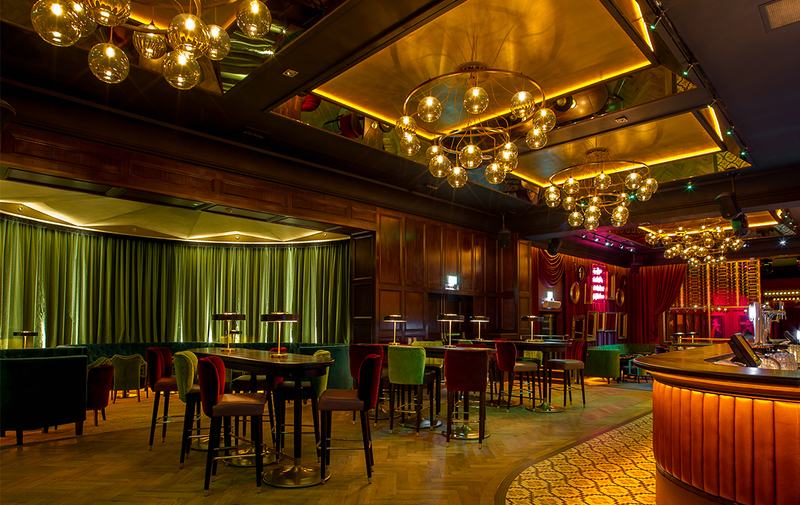 Indulge yourself in our gourmet buffet as much as you desire.The live music kicks off & the night is truly underway. 11.30pm comes & we bring the party to you, as we clear the tables & open the venue, and our DJ takes over allowing you to dance the night away. This is your Christmas party with a difference. 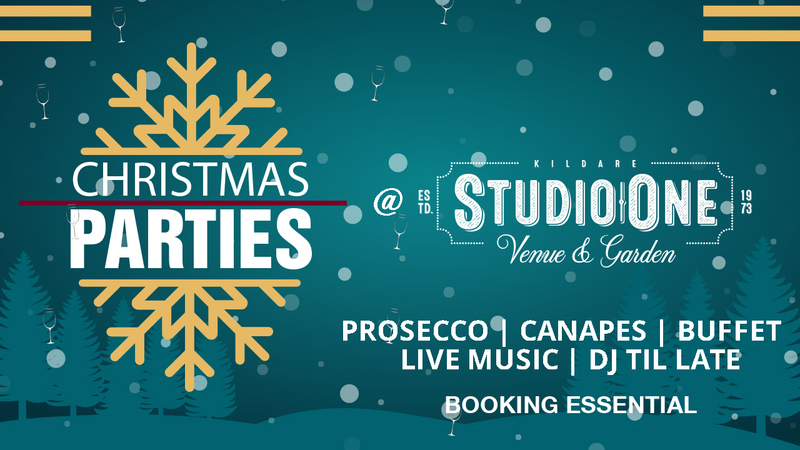 This is Christmas Nights at Studio One.